El Salvador becomes first country to pass total ban on metals mining. A new study confirms, group meditation reduces murder rates in cities. This laundry bag prevents microfibers from polluting the food chain. 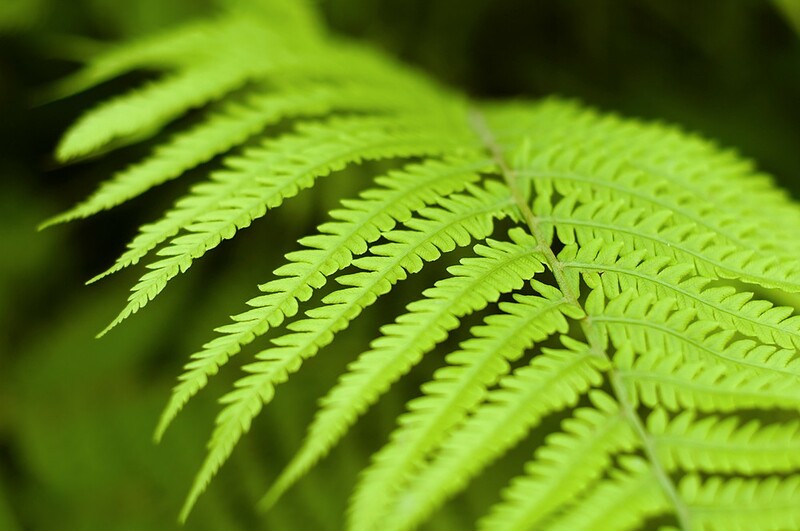 Groundbreaking solution for solar storage inspired by ferns. Avoid making bad decisions with the HALT technique.